A Treasury Of Well Loved Bedtime Lullabies - Grandreams. 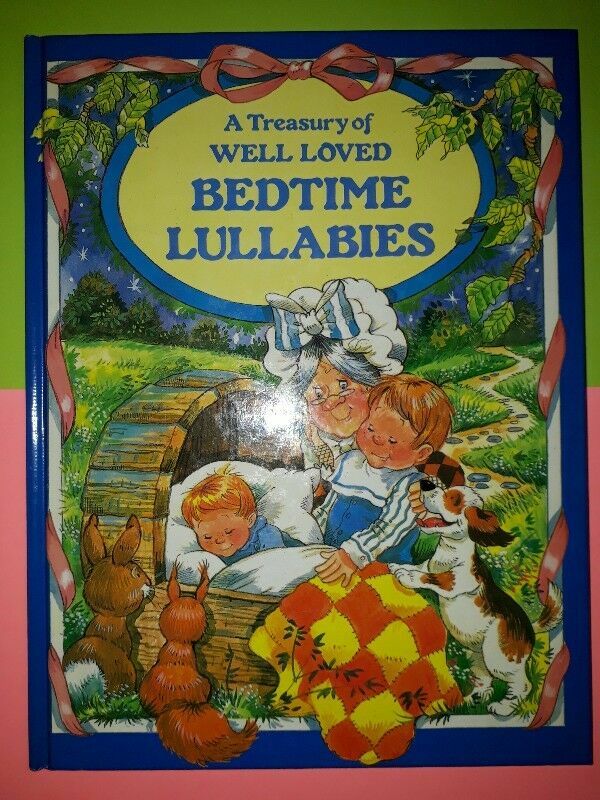 Hi, I’m interested in A Treasury Of Well Loved Bedtime Lullabies - Grandreams.. Please contact me. Thanks!